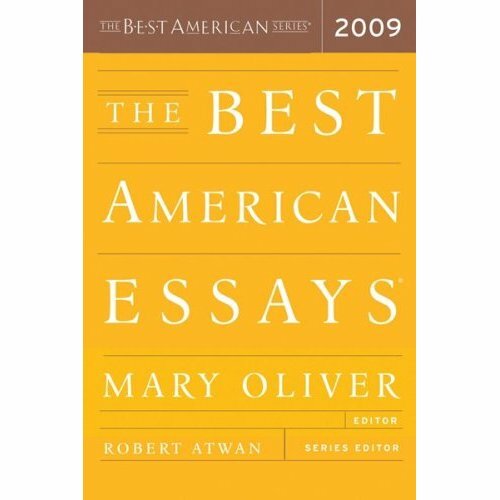 My essay, “The Bone Road,” winner of the 2008 Thomas Carter Prize for the Essay, has been selected as a Notable Essay in The Best American Essays 2009, guest edited by Mary Oliver. The essay originally appeared in Shenandoah’s spring/summer issue. This is my third essay to have been selected as a Notable. I have had Notables in both 2007 and 2008.